RD Sharma Solutions are the ultimate guide for every student aiming for power packed exam preparation. Following NCERT, RD Sharma textbook is considered quite crucial for practicing mathematics. With every concept explained in many ways, extended exercises to master the concepts, NCERT Textbook questions solved as examples, RD Sharma is the go-to book for every student from class 9th-12th who wants to excel in mathematics. Moreover, RD Sharma is the perfect handbook for teachers to set the exam papers and assignments for the students. Students can even learn new problem solving techniques and shortcuts from the multiple solutions given for most of the solved examples. Vidyakul presents RD Sharma Solutions for students of CBSE Class 9th-12th to strengthen their foundation and help them outshine in mathematics. Though RD Sharma is not the official textbook assigned by the Central Board of Secondary Education, it is framed strictly according to the guidelines by CBSE which makes it prominent among teachers. Keeping in mind the exhaustive preparation needed by the students to excel at mathematics, our subject experts have designed RD Sharma Textbook Solutions for students of Class 9th-12th in a well-structured format to get rid of any confusion or difficulty faced by the student while preparing for their school exams or their Board Exams. We understand the intense preparation needed by the students to hold a firm grip on the complex concepts and master the subject. Thus, we bring RD Sharma Solutions FREE PDF Download for students of Class 9th-12th. Packed with a lot of features, Vidyakul’s RD Sharma Book Solutions is the one-stop guide for every student who wants to score maximum in their mathematics exam. The RD Sharma book Solutions are prepared after extensive research by our subject matter experts. The easiest explanation of complex concepts is provided for better understanding. Multiple approaches are shown for questions marked ‘Higher Order Thinking Skills’ or ‘HOTS’. Traditional method of solving the questions is also given to avoid any confusion among students. Provides complete knowledge of each and every concept to prepare the student to face questions of varied difficulties. The solutions to RD Sharma Textbook are organized chapter wise and then are further divided into chapters to avoid any confusion faced by the students while preparing for the examinations. The solutions are equipped with necessary graphs and illustrations wherever necessary. Shortcut techniques are also mentioned to the students to increase their speed and accuracy. Why do students and teachers favor RD Sharma for 100% exam preparation? RD Sharma is the one-stop solution for all students of CBSE Class 9th-12th who want to grow and excel in the field of mathematics. Teachers too, turn towards RD Sharma while putting together a class test, assignment or final exam paper. Since RD Sharma is strictly laid out according to the NCERT book and follows the CBSE guidelines, the CBSE Board exam paper also sometimes includes RD Sharma questions. Understanding the importance of RD Sharma among the students of Class 9th-12th, Vidyakul presents RD Sharma Solutions in PDF format to ease out the process of exam preparation and learning process for every student. Learn the many reasons why teachers and students favor RD Sharma for 100% exam preparation. Mathematics is a subject which requires plenty of practicing. Students must develop a habit of solving questions if they desire to excel in this subject. RD Sharma is one book which provides a variety of questions, ranging from easy to higher order thinking skills for every concept. No concept that is mentioned in NCERT, has been left by RD Sharma. Moreover, students can download RD Sharma Solutions to verify their answers and learn a better way to solve the problem. The students can find some important questions from NCERT exercises for every chapter, solved as examples in RD Sharma. These solved NCERT solutions help students learn not one, but many methods of solving a question. This eases out the concepts given in the textbook and makes them simple enough to comprehend. The language in RD Sharma solved examples and in RD Sharma Solutions PDF is straightforward and to the point which saves the time and effort put in by the students. This is an important reason which makes both teachers and students favor RD Sharma over any other mathematics textbook. With various shortcut tricks to solve the question, to multiple ways of approaching the answer, the solved examples of RD Sharma come in handy to both the teachers and students in the process of teaching and learning. Moreover, the RD Sharma Solutions provided by Vidyakul also contain multiple solutions for a single problem, thus providing all around exam preparation. The RD Sharma Solutions play a significant role in exam preparation. Be it a class test, midterm examination or CBSE Board exam, the go-to textbook for teachers is RD Sharma. 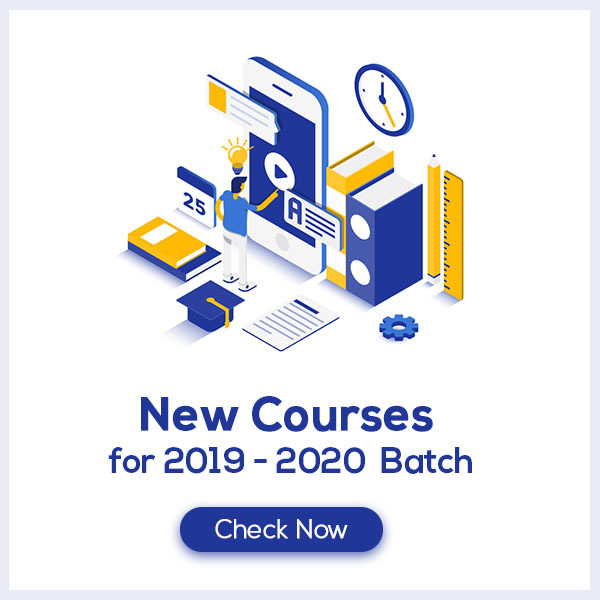 Moreover, students preparing for various Olympiads like NSO, NTSE, IMO, MTSE and for competitive exams like JEE, KVPY, RMO also practice from RD Sharma since it offers a variety of questions. Furthermore, RD Sharma solutions enhance the exam preparation exponentially, which ultimately leads to a high score.